The Revelation Fountain is a unique sculpture. It is peeling away at its outer shell to reveal a lovely textured surface. The Revelation Fountain is one piece and a perfect focal point for a medium to small garden space. 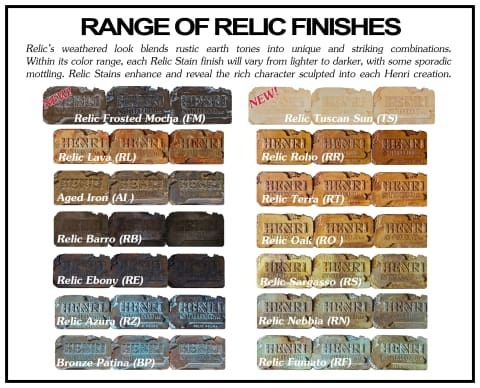 Made of cast stone in America and shown in Henri Studio's custom Relic Hi-Tone finish.